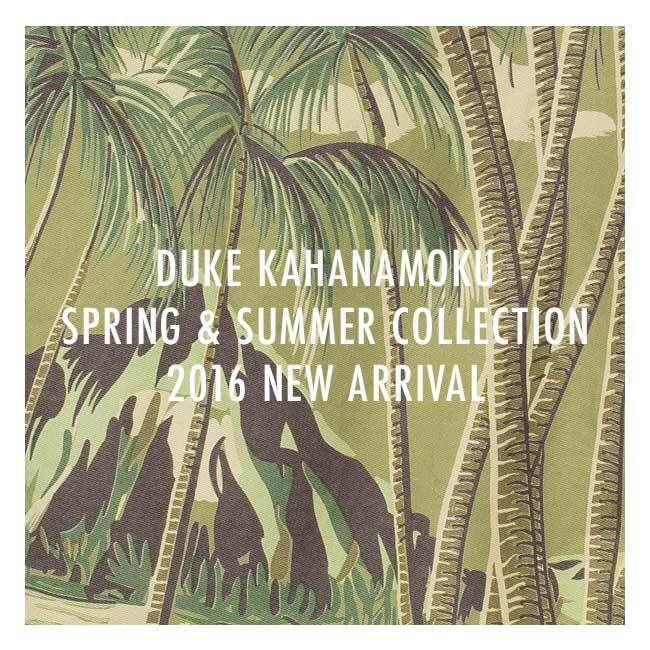 SPECIAL EDITION ALOHA SHIRTS “DUKE’S SHELL"
SPECIAL EDITION ALOHA SHIRTS “HAWAIIAN PADDLE"
好評につき完売となっていた「“Duke's Pineapple” Twill Short Pants」が再入荷しました! 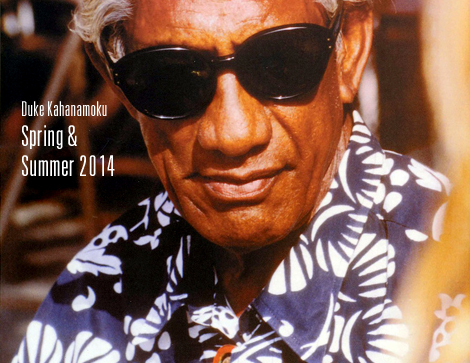 Duke Kahanamoku(デューク・カハナモク)“2014 Spring & Summer Collection”の新商品として、「パイナップルパレオ」コットンパーカが入荷しました! 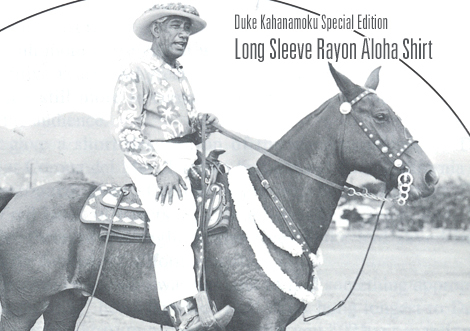 Duke Kahanamoku(デューク・カハナモク)“2013 Fall & Winter Collection”の新商品として、これからの時期にアウターとしてもインナーとしても使いやすいハワイ州旗柄のコットンセーターが入荷しました! “Lightning” magazine about now and old American life style issue Vol.233, September 2013. 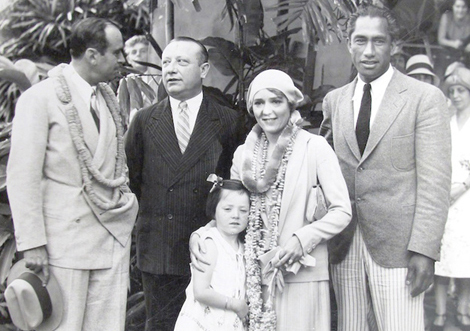 Even though a series “THE KING” of DUKE KAHANAMOKU has released the 3rd time, there are many responses to an article. 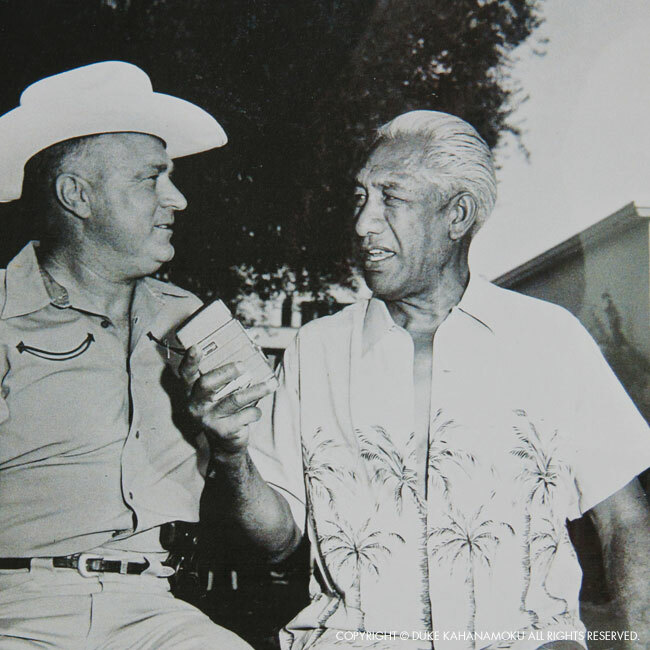 This time “THE KING” was written about “DUKE as an Olympic medalist” and also focuses his superhuman abilities. Moreover, the crown which can be said as DUKE’s symbol also publishes the polo shirt put on it as an accent. It looks good without outer wear and you can mix and much the polo shirts with your whole wardrobe. It will become essential for this season. In addition, an introductory article about “Duke’s Canvas Tote Bag” by sturdy canvas which made in U.S.A was published on the beginning of a book. Also in the “shorts” special edition of the end of a book, the pineapple design shorts which can be used also on a beach, and the border shorts of the cloth with a pile which has comfortable touch and feeling of wearing are published.